Oberoi Consulting can support you with the provision of Healthcare Technology aiding diagnosis or in the management of patient care. 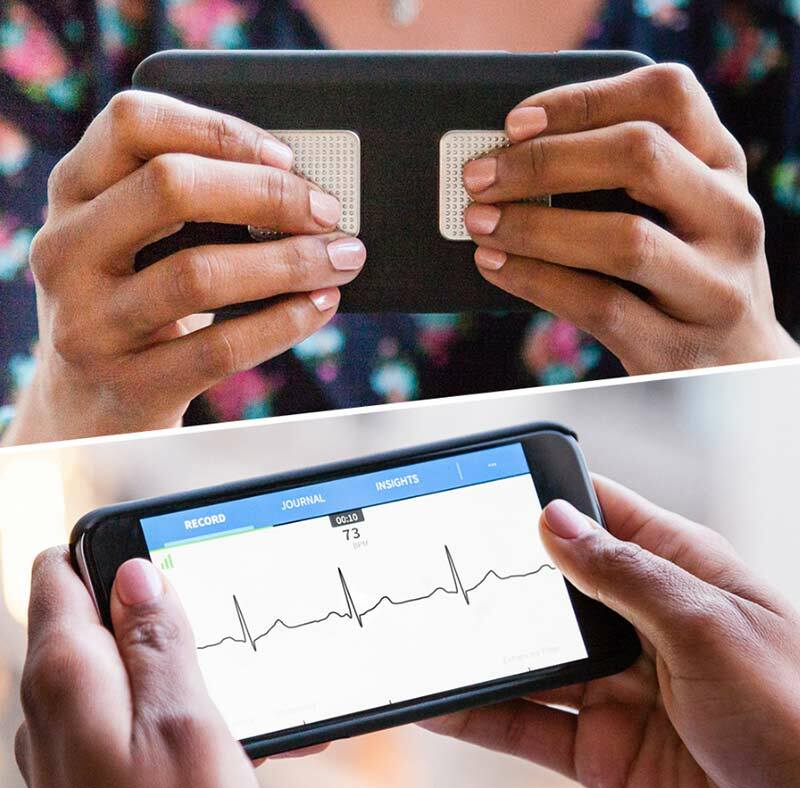 We have delivered a number of projects where we have supplied Kardia AliveCor© mobile ECG devices as part of larger projects. We are also able to provide Digital Pen and Paper. With proven and growing success in the NHS in mental health, acute and primary care settings, digital Pen and Paper technology is a powerful tool delivering significant benefits to health services nationwide. Aligned with the Quality, Innovation, Productivity and Prevention (QIPP) programme's agenda, this innovative solution enables considerable efficiency gains and quality improvements; by automatically capturing handwritten information on paper and converting into a digital format, the need to manually type notes is completely eliminated. The Kardia Mobile ECG device is a clinical grade ECG which allows instant, on-site access to heart monitoring. The fully portable device has received NICE Medtech Innovations Briefing (MIB) and is endorsed, by NHS England, as being ready for adoption at scale in their NIA Fellowship Programme. This light-weight device can be attached to any smart phone or tablet device, and is supported by an easy to use app. 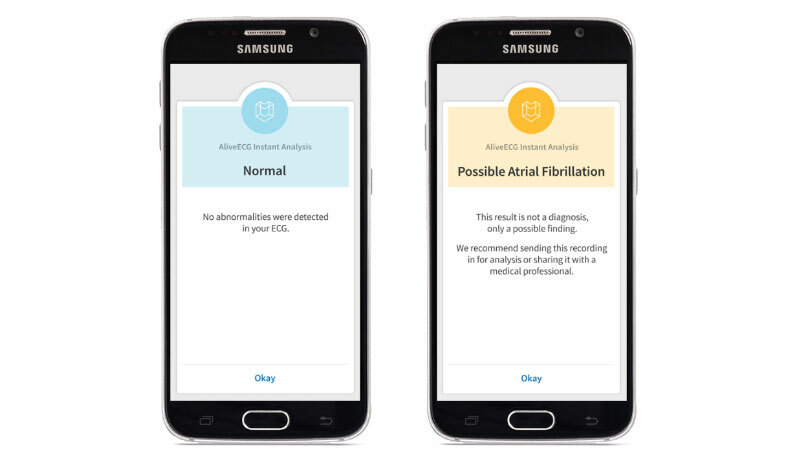 ECGs recorded can be viewed, annotated and emailed directly from the smart phone/tablet and can be saved into the patient record as a pdf document. The built-in algorithm detects atrial fibrillation and indicates if the heart rate needs to be investigated further. Cases are available for iPhones at an additional cost. Oberoi Consulting have been supporting Westcliffe Medical Practice Group to improve the early identification and management of patients with Atrial Fibrillation (AF). Without pro-active case finding there is a concern that many patients, with AF, will remain undetected and untreated, until they suffer a preventable stroke. Anti-coagulate all newly diagnosed AF patients in line with the NICE guidance CG180. Working closely with the clinical team, Oberoi developed a protocol to embed into the GP clinical system; which prompts the user with a message for anyone over 65 years of age, where cardiac rhythm has not been coded in the previous 12 months. The prompt was linked to a data-entry template to capture the outcome of the intervention. 50 Clinical staff were issued with Kardia AliveCor ECG devices, supplied by Oberoi Consulting, to ensure quick and simple case finding could take place contemporaneously, with the results recorded in a template designed to support the project. The project was launched through an educational session for clinicians from the Westcliffe Medical Group. Re-audit after 6 months collected data to show the following. AF Prevalence increased from 1.67% to 1.79% for the group. At baseline, a total of 4,124 patients were identified as being “eligible” for AF case finding. The number of patients screened for AF over the 6 months was 1,538 (37%). 22 out the 63 new cases (35%) were diagnosed in Secondary Care. 41 of these 63 new cases (65%) were diagnosed following active case finding, supported by the embedded prompt, in Primary Care. 38 of the 41 new cases (93%), diagnosed in Primary Care with AF, were then anti-coagulated. To download this case study, please click here. The data collection can be incorporated into existing data capture processes within any service with a need to record contact information in a mobile setting. If a larger programme of work is desired, a process redesign incorporating digital pen technology can be facilitated by our team, drawing on our cumulative years of NHS experience. Oberoi has designed and delivered various Digital Pen and Paper programmes, both for the NHS and non-NHS customers. A sample case study of the use of digital pen and paper, in a clinical environment, can be seen below. A GP practice in Stoke-on-Trent asked us for help in making the surgery environment more welcoming to young patients and encouraging them to benefit from primary care. They did this by asking each young patient to fill in a questionnaire to review important psychological preferences. We facilitated this process by providing a Digital Pen and Paper system to aid form completion. 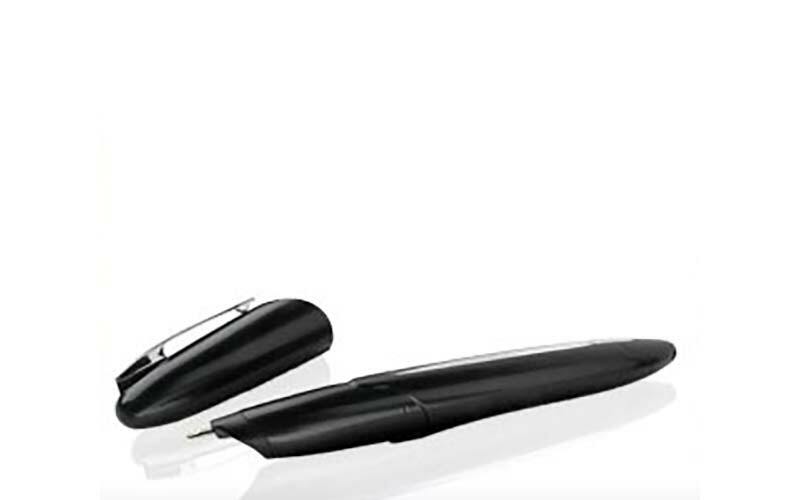 The pen works like a normal biro, but contains a digital camera, image processing unit and Bluetooth radio transceiver. Once the form is completed using the special digital paper, you are left with both a paper record and a digital version stored in the pen, which can then be transferred to a computer. 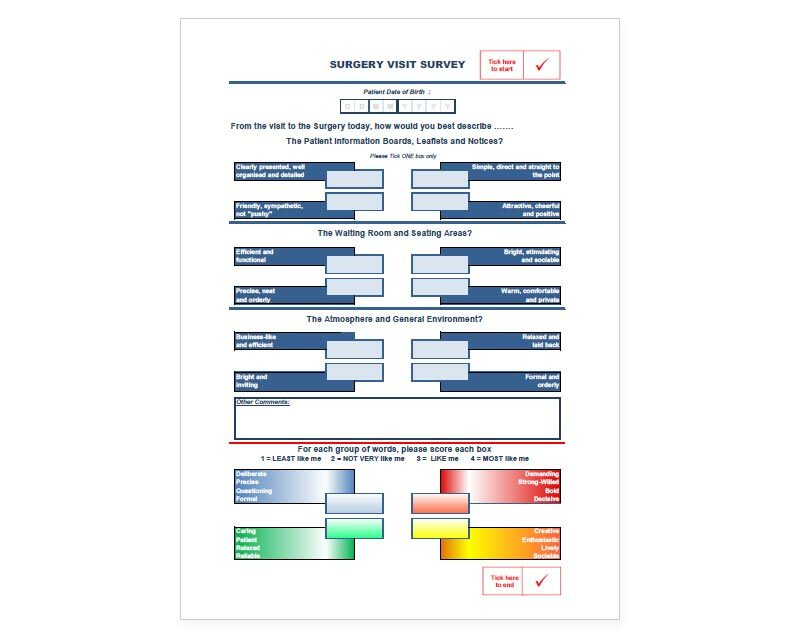 The paper copy of the questionnaire was immediately available for use by the clinician, whilst the electronic data was collated automatically at the end of each day. The data stored on the digital pens was used to create a spreadsheet, allowing for quick and easy comparison and analysis. The information provided using the Digital Pen and Paper enabled the practice to look in detail at the results in a digital setting. The results were used to produce graphs and reports to support the ongoing work on the project. The results gleaned from the spreadsheets enhanced leadership skills within the practice and improved the environmental stimuli, making it more welcoming to young patients and encouraging them to benefit from primary care.